We have all the services that small business networks needs and more. 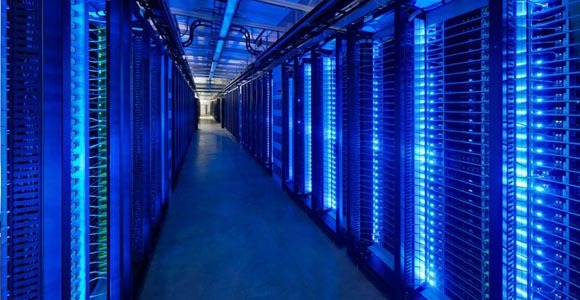 Here at Millan Technologies we can configure any great features a computer has for your business, and you will find at least one of them is going to help you make your life better, easier and more productive. That's our goal, to provide knowledge and training to every client that we have so they can be more productive with the technology we have today. Contending with routine IT demands leaves little time for innovation. It leaves little opportunity to take advantage of new trends fundamentally changing the way IT is consumed and delivered. That's were we coming in, to alleviate the stress of all that work so you can focus in your company for more growth and profitability. 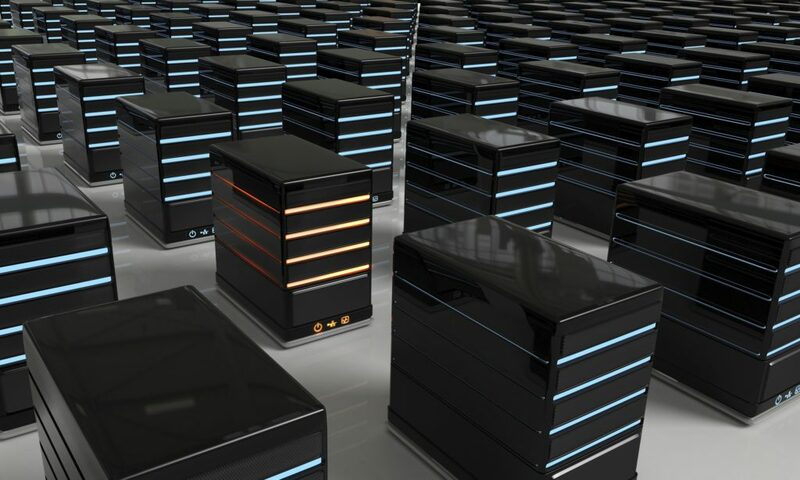 Whether be optimizing your existing IT environment or embarking on a transformation, you’ll need a well-defined plan, not only to frame the technology but to develop a rollout that won’t interrupt operations. Here are some of the services that we provide. 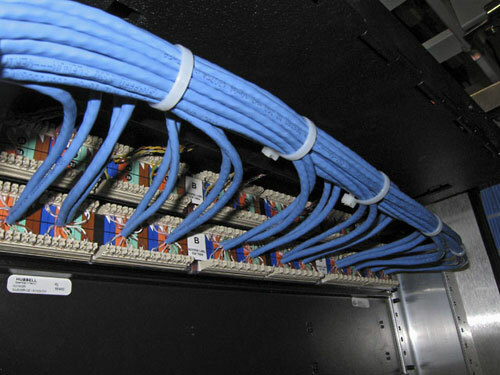 Millan Technologies specializes in installing structured cabling. Depending on your requirement. 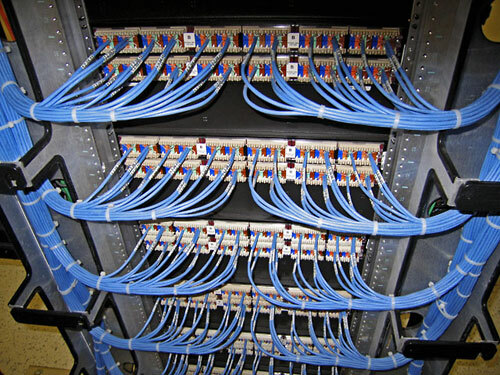 We will work with you to successfully install a complete, easy-to-manage cable infrastructure. 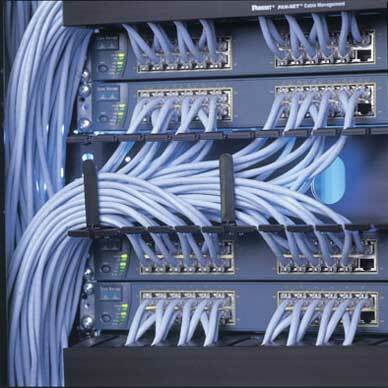 To accomplish this, all cabling must be run in a neat and orderly manner. 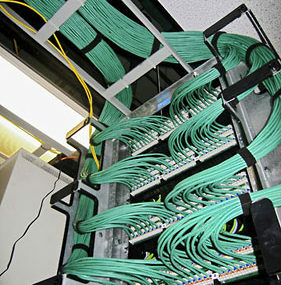 This will ensure easy-to-maintain cabling for future diagnostics, strictly following TIA/568 standards.